Includes phone and battery only. No cables or sim card included. Bad ESN, Unlocked OnePlus BAR style smartphone in Grey. Phone is in near pristine condition, glass and housing have minimal light scratches/scuffs.VERY NICE. Phone is used and in working condition. 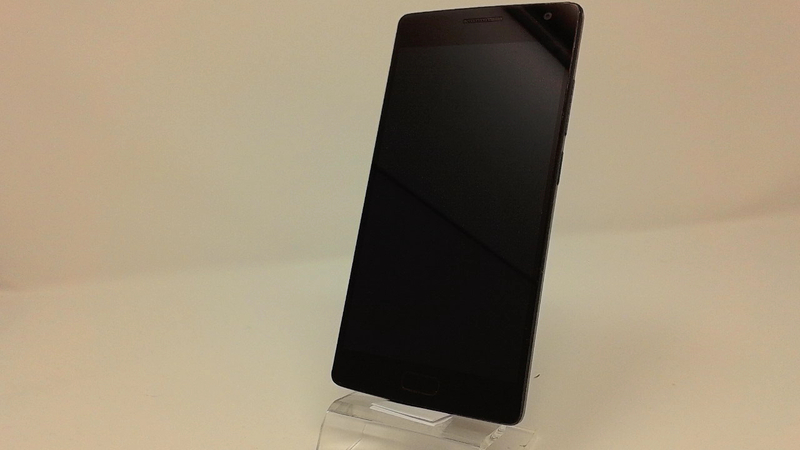 The OnePlus 2 64GB A2005 is a good Android phone with 1.8Ghz Octa-Core processor that allows run games and heavy applications. An advantage of the OnePlus 2 64GB A2005 is the possibility of using two mobile carriers, a Dual-SIM device with two SIM card slots. Good connectivity of this device includes Bluetooth 4.1 version A2DP, Wi-Fi 802.11 a/b/g/n/ac (2.4Ghz/5Ghz), but it lacks NFC connection. 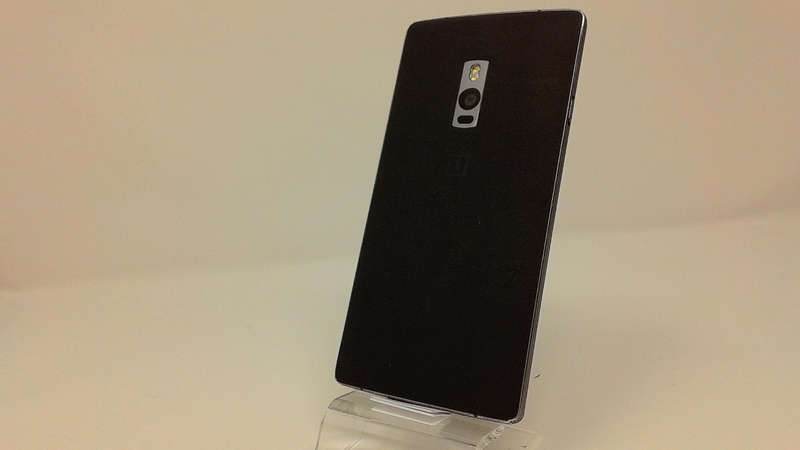 Including the battery, the OnePlus 2 64GB A2005 phone has 175 grams and it's a very thin device, only 9.9 mm.